Winename: Islam condemns wine drinking. We read in the Koran: 'Resting on soft divans and looking around themselves; they drink pure, well-sealed wine which is composed entirely of musk;. a wine mixed with water the Tasnim spring which is the source of their delight . and the dark eyed Huris awaits them, chaste and pure as hidden pearls as the wages for their deeds." The Koran damns the drinking of wine while we are still on earth, while in paradise, after death, one dreams of wine diluted with water the spring of Tasnim. 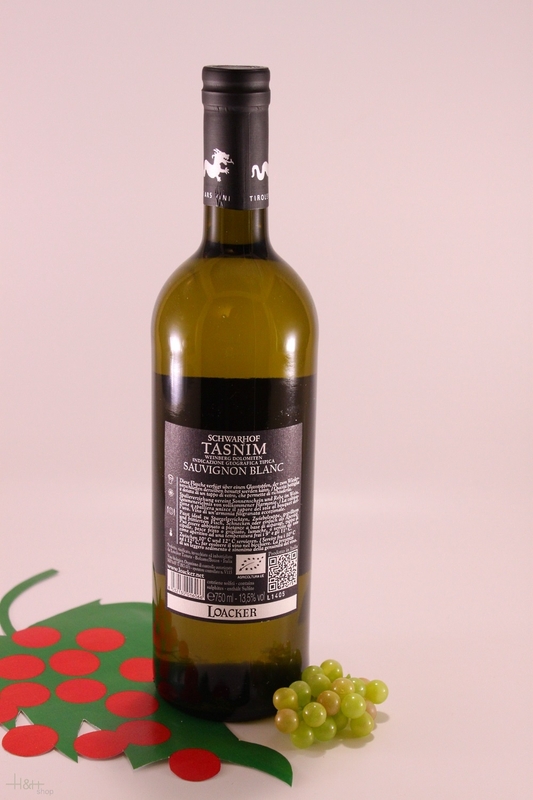 To drink our Tasnim Sauvignon blanc is to be transported into paradise. For this reason we have named the wine Tasnim. Vinification: In stainless steel tanks for 5 - 6 weeks at 17°C. and 7% in barriques at 23°C. Recommended: To first courses, asparagus, fish, simple meat dishes and as an aperitif. 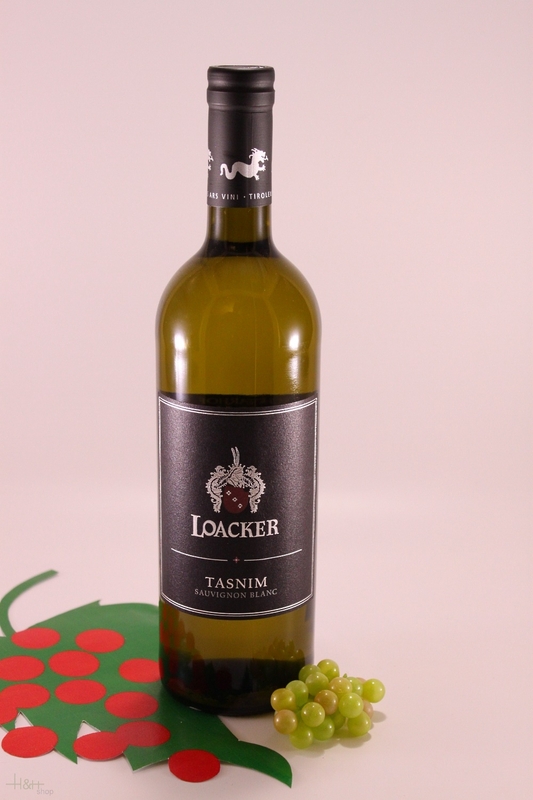 To serve at: 9° - 11° C.
"Falstaff Magazin" has rated the wine "Tenute Loacker Schwarhof Tasnim Sauvignon Blanc Schwarhof, Trentino-Alto Adige, Italy" the vintage 2015 on 06.07.2016 with 88 of 100 points. "Vinous Antonio Galloni" has rated the wine "Tenute Loacker Schwarhof Tasnim Sauvignon Blanc Schwarhof, Trentino-Alto Adige, Italy" the vintage 2007 on 01.10.2008 with 89 of 100 points.